Today I have a book promo to share with you. 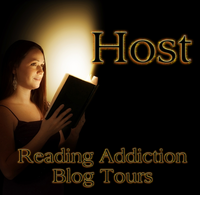 My guest for today is author Debra L. Hartmann and the book spotlight for this post includes a sneak peek at her novel, Twisted Fate. A troubled sixteen year old girl moves away from home, her parents unwilling to tolerate her not complying with their devout religious beliefs as Jehovah's Witnesses. Finally free of the strict rules and isolated lifestyle she had known her whole life, she is faced with making her own decisions and choices about her future for the first time. On the first day in town, she falls under the spell of a man ten years older and finds herself blinded by love. 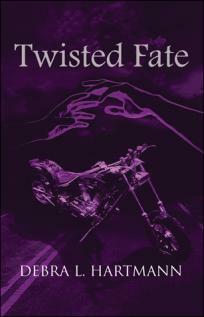 Fate is a member of a very dangerous bike club and while he gives her love and family like she has never known he confuses and entraps her with abuse and torturous experiences that she is made to believe are normal for a biker's ole lady, as life inside a motorcycle gang is explored and exposed. Her strength carries her through the unthought-of abuses and twisted existence until a surprising ending that will shock and awe the reader while revealing the survival instincts that no woman should ever have to fall back on. This book is to be the first in a series that will continue to open the reader’s eyes to the ups and downs of the biker lifestyle, the ins and outs of loving the wrong men and the strength that all women possess to rise above anything and everything that diminishes or strips them of respect for themselves and love and happiness. "He knew it wouldn’t take much to find out all he needed to know. He’d hate it if she wasn’t a virgin but depending on how useful she could be, he might be able to forgive her that one. She looked like she would be fun to party with; he decided he would start off slow and easy with her so he could learn what her buttons were before he took her for himself. Such good timing too, just getting out of prison the day before and already bored staying at his parent’s house while he was supposed to find a job and keep up with his parole." 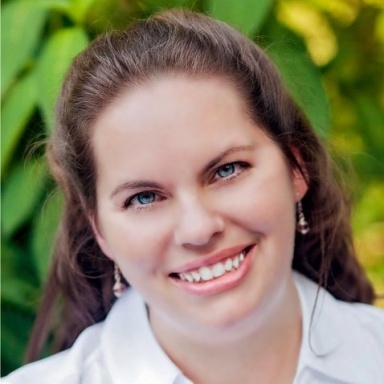 Debra L Hartmann is from a small town just east of Asheville, NC called Swannanoa. The 'natives' refer to it as Swannanowhere and even today it has the least amount of traffic of any of the surrounding areas of Asheville and has maintained its quiet, slow country charm despite the rapid growth all around. She is a country girl at heart and though educated and with an excellent professional resume, she is much happier writing from home where she now resides miles from any city. Debra is also a motorcycle enthusiast, has been mesmerized by the biker lifestyle for as long as she can remember and got her first Harley at age 17. Her first book is based on her own life experiences from age 16 and as the book becomes a series of books, readers will learn more and more about what it's like for a woman in an MC and later an independent in the biker community. It's important to Debra that the general public learns how incredibly wrong they are to judge a book by its cover. 'Bikers' are often generally referred to as biker trash when in reality, most are no different than everyone else except in their choices of clothing, transportation and how they spend their free time. 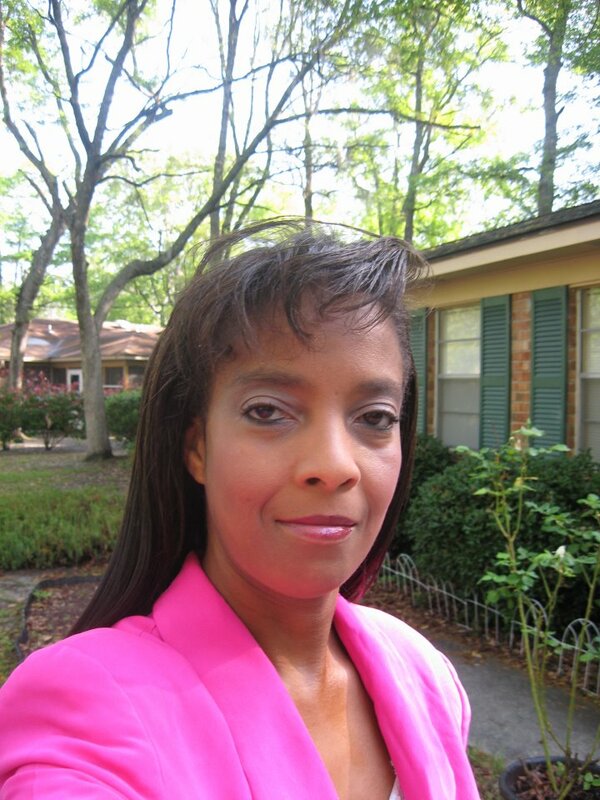 Debra was an executive level manager for two major companies, later a successful business owner and these days a successful editor and published author. On the weekends, you'll find her snuggled up behind her wonderful husband riding the amazing curvy mountain roads surrounding Asheville NC on their old school Ironhead custom Harley. Debra also writes short stories and articles and is a big advocate for supporting new authors through her work in providing an editing service with lower pricing standards, resources on various websites and informative blog posts. Thank you all for joining me today. I have another book spotlight for you and this time, its from author Charity Bradford. Continue reading for a sneak peak. 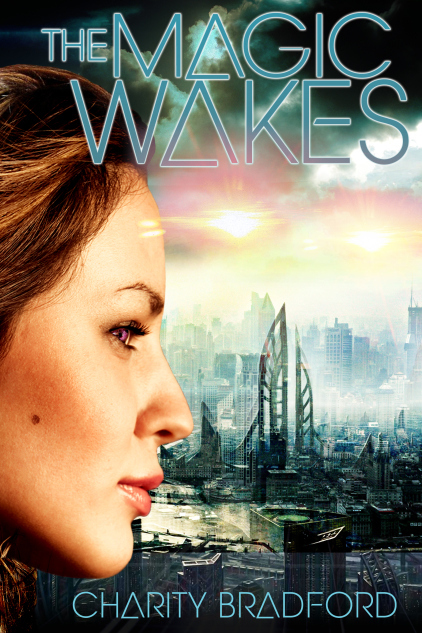 Today I have a fantastic interview with author Pam Funke as well as a sneak peek of her latest novel. 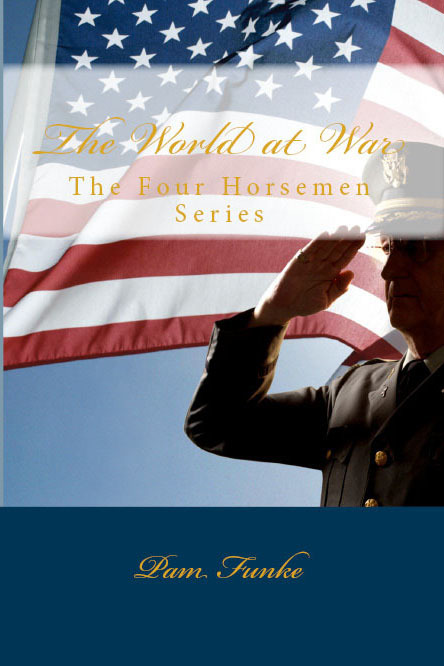 The second book in the exciting Four Horsemen Series. Join General Alexander Ludlow as he continues on his mission to save the world. At least that is what he thinks that Operation Dark Angel is all about. He is however starting to suspect that this mission is not all that it's cracked up to be. The world is in complete chaos as major nations wage war on each other and the world is on the brink of World War III. Italian President Nicolaitanes Balac is steadily gaining political power and recognition. The entire world is watching this one man and wondering if he will be the one to save them from the chaotic spiral that the world is headed towards. Is he really who he appears to be or is he something much more sinister? Can he save the world? Do we even want him to? Is this who mankind should rely on for help or will this be the worst mistake that mankind has ever made? I am the grand-daughter of a Pastor and was brought up in the church. My love of reading led me to write. I live in Hinesville, Georgia with my son and daughter. This is the second book in the exciting Four Horsemen Series. Join General Alexander Ludlow as he continues on his mission to save the world. At least that is what he thinks that Operation Dark Angel is all about. He is however starting to suspect that this mission is not all that it's cracked up to be. The world is in complete chaos as major nations wage war on each other and the world is on the brink of World War III. 4) Did you have the main character’s names already picked out before you began to write? Yes, as this is a continuation of The Four Horsemen series. 5)What can you tell us about your main characters? The main characters of my series are Nicolaitanes Balac, General Alexander Ludlow, Serenity Lambert, Ezekiel White and Germaine Richards. Their lives interact with each other in ways that will keep you constantly guessing. You’ll really have to read the series to find out more about them. Yes, although they will still have a Christian theme to them. 8)How long does it usually take for you to write a book? 9)Do you have a general idea of what direction you want the plot to take ahead of time or does it come to you once you’ve started writing? It generally comes to me as I am writing. I can picture the story in my head as though I’m watching a movie and I just write down what I see. I am currently working on my next novel entitled A Valley Experience. 11)When you begin a new MS, does it start with an idea, concept, or both? 12)Once you begin to work on a new MS, do you have the ending already mapped out or do you envision it as the story progresses? No, I basically don’t see the ending to the story until I’m there. 13)Where can the readers find more information about you? Pam Funke is the grand-daughter of a Pastor and was brought up in the church. Her love of reading led her to write. She lives in Hinesville, Georgia with her son and daughter.